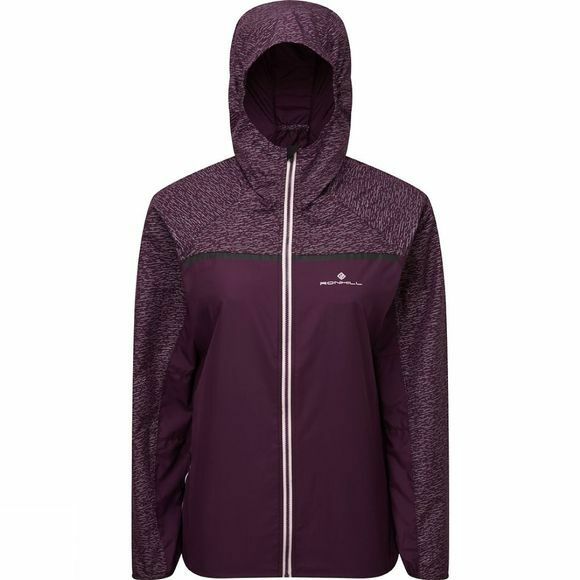 The Womens Ronhill Momentum Afterlight Jacket is the ideal layer to keep you warm and visible during the colder seasons. 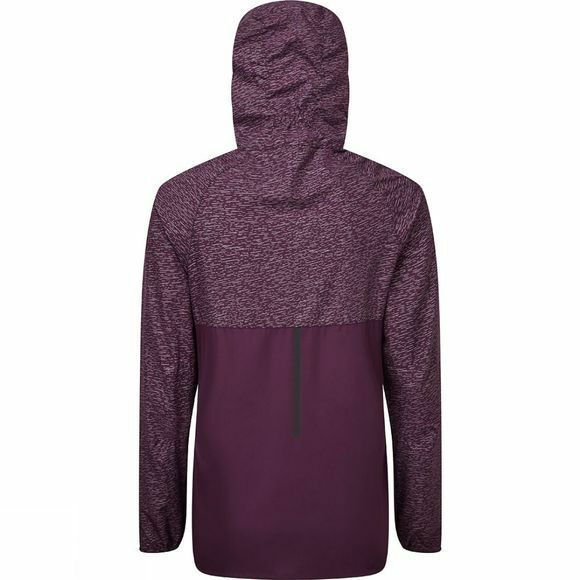 Breathable, water-resistant and wind-resistant, this jacket is an essential part of your running kit, helping you get ready to hit the trail or the pavement in no time. This jacket pairs well with running shorts or tights to ensure a comfortable fit, and also comes with a secure pocket which is ideal to store all your essentials throughout your running journey. The Momentum Afterlight Jacket is designed to keep you dry in drizzle whilst remaining breathable, with high-visibility detailing to keep you seen and safe.